Whether it’s an adrenaline-fuelled day outdoors, craft beer and dodgems after dark or a sunset wine-matched dinner date (hello February 14! ), the waterfront awaits this summer with these perfect pairings. 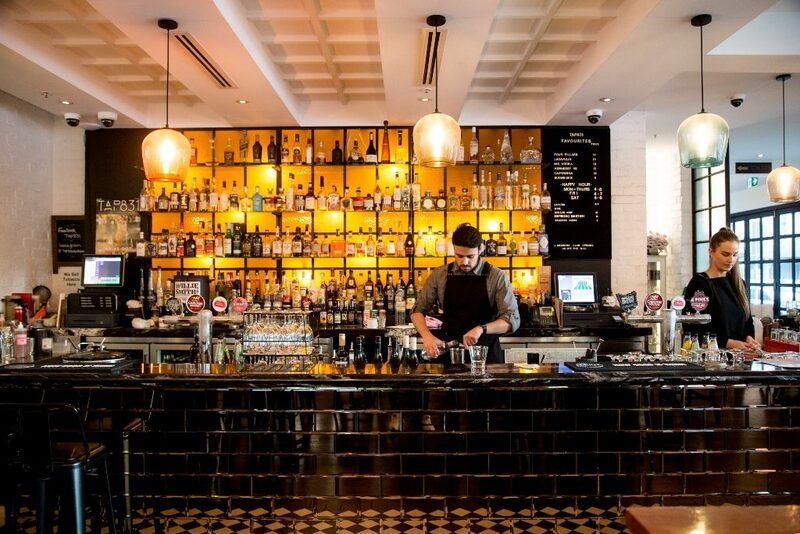 Unwind with after work drinks and fusion flavours at Merchant Society. Then wander all the way next door to Tap831 for a main, dessert and glass of wine, locally sourced from Victoria’s regional produce hotspots. Dine downtown on Thursday 21 February. Grab your go-to outdoor crew for a scenic paddle up the Yarra with Kayak Melbourne. Then don your gloves for a closed-group session with the team at Tribute Boxing. Just don’t forget your FitBit. Get amongst the action on Sunday 24 February. If climate-controlled comfort is more your speed, take in a private screening of The Front Runner at Australia’s slickest new Hoyts. 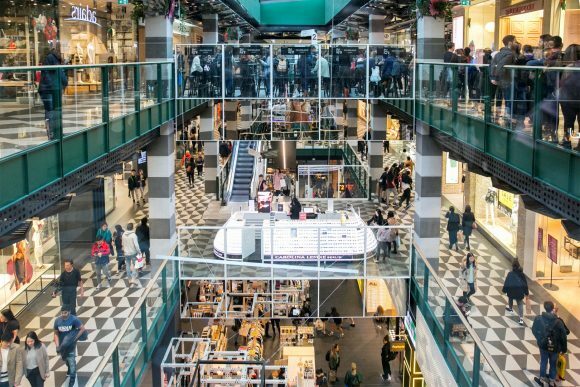 Then sneak in some shopping before you fly high above the city on the Melbourne Star. Book your big day out on Thursday 7 February. Geelong locals can skip the M1 and travel by boat this summer. Relax on the ferry from Portarlington and disembark for a private screening of Mary Queen of Scots or Green Book at new Hoyts Cinema in District Docklands. Shop the afternoon away before your ride home sets sail. Catch a ferry and film on Tuesday 5 or Monday 11 February. 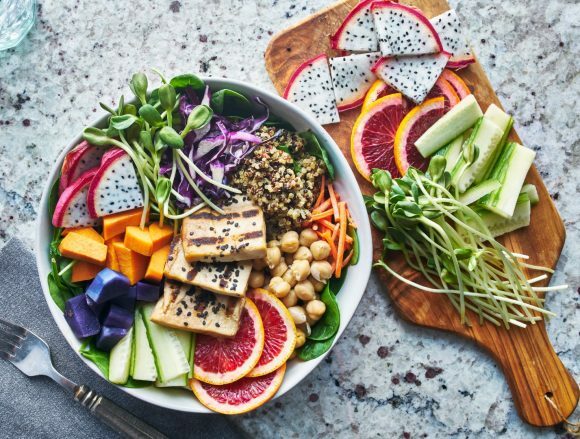 Want your summer date night done right? 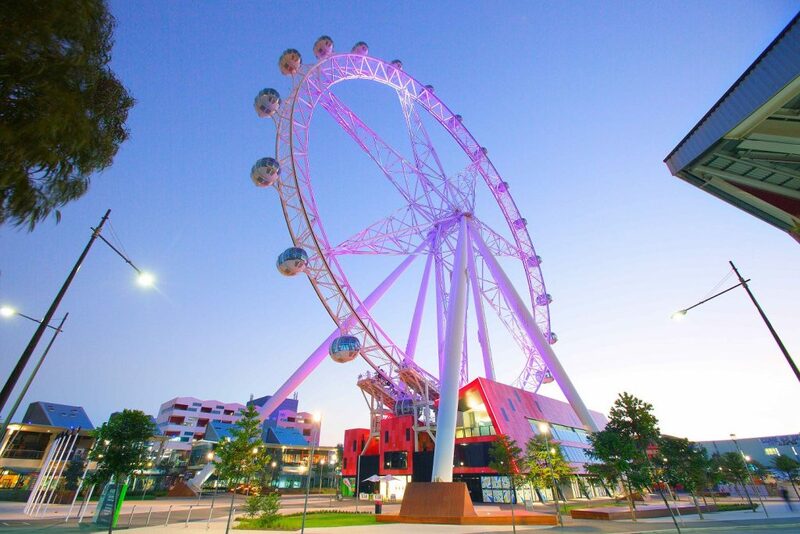 Watch the city sparkle from lofty heights as you sip champagne aboard the Melbourne Star. Then plush cinema seating awaits for your private screening of Welcome to Marwen at Australia’s newest Hoyts. 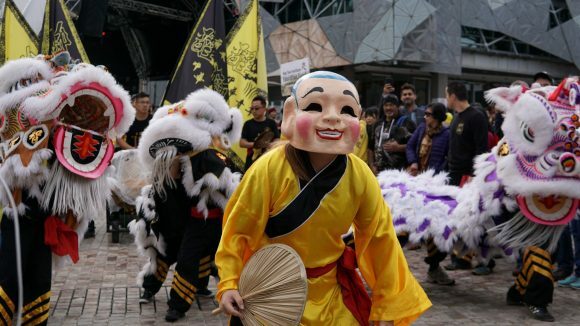 Do Docklands in style on Wednesday 6 February. 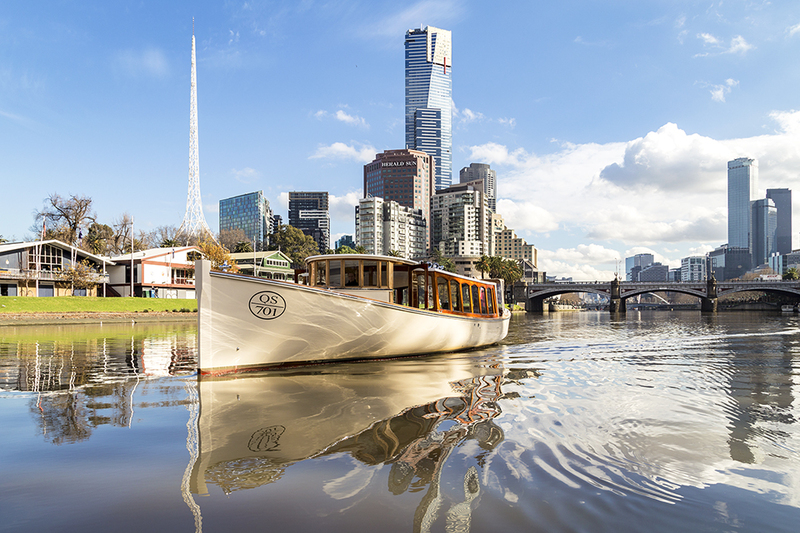 Sip sunset-lit champagne as you float down the Yarra aboard the gorgeous Birrarung. Surprise your date when you alight at Berth for a three-course, wine-matched meal, complete with spectacular city and waterfront views. Indulge this Valentine’s Day, Thursday 14 February. Love a crafty cold one? 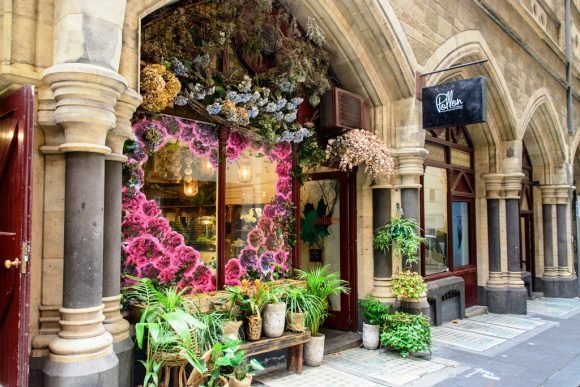 Start your night right with a main meal and beer at Melbourne’s newest craft brewery, Urban Alley. 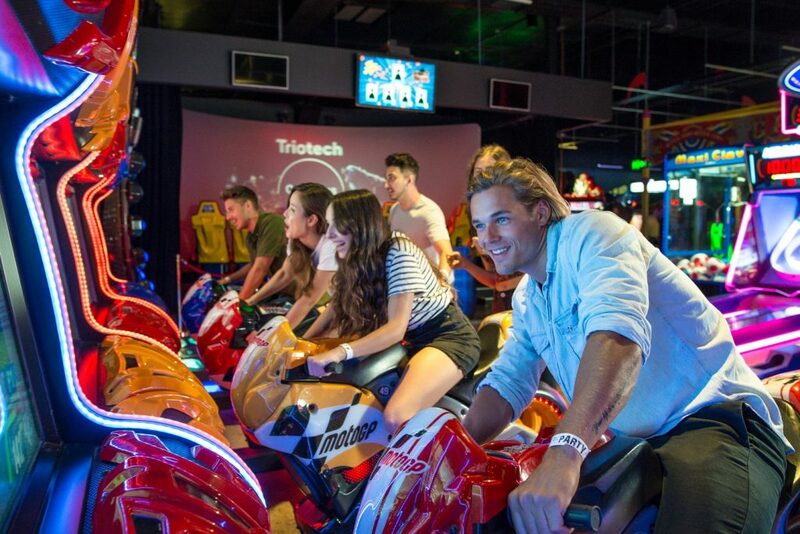 Then head to Archie Brother’s Cirque Electriq’s playground after dark for two hours of unlimited arcade games, bowling, dodgems and more. Discover Docklands after dark,Tuesday 19 February.